Practice at Home. Play at Home. 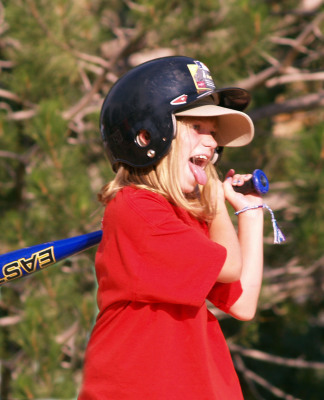 Our recreational program offers a variety of sports for every season, right here in Castle Pines. 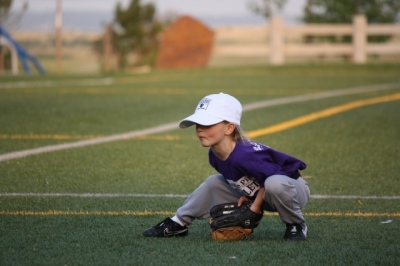 We offer a "toned-down" approach to stressful, fast-paced, highly competitive youth sports. and learning to be part of a team. Come play on a team with your neighbors and friends and focus on fun! Scroll down to see all the programs we offer each season in Castle Pines. Our soccer program is offered twice a year in Castle Pines - - spring and fall. Like all of our programs, all practices and games are held at the four neighborhood parks located in the City. The program is offered to children ages 4 to 11 years old. 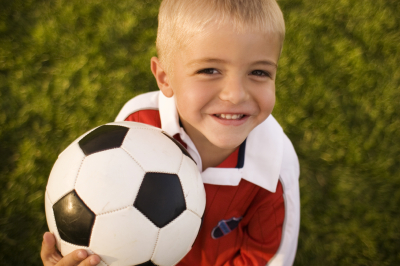 Specifically designed for busy 3-year-olds, our Soccer Tot program is also offered in the spring and fall. The introduction to soccer focuses on having fun, and learning to be part of a team. We are officially part of the ​NFL Flag Football program, and offer flag football in the spring and the fall. 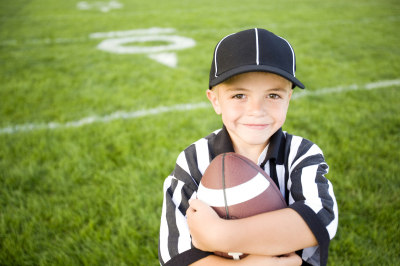 Offered to boys and girls in 1st to 6th grades, our flag football program features a play off tournament and a Super Bowl! Our summer T-ball program is offered to children ages 4 to 6 who are in Preschool or entering Kindergarten. Summer just wouldn't be summer, without baseball in Castle Pines. Our recreational coach-pitch baseball program is offered to children entering first to fifth grades. 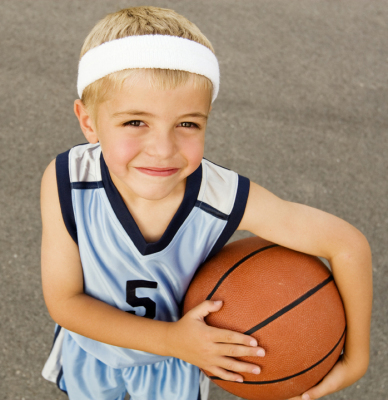 Our fall and winter basketball program keeps kids active all year. Held at the DCS Montessori School in Castle Pines, our co-ed basketball program is offered to children ages 4.5 to 11 years. 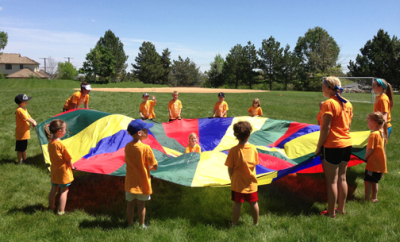 Each summer, we offer a host of fun camps in Castle Pines.